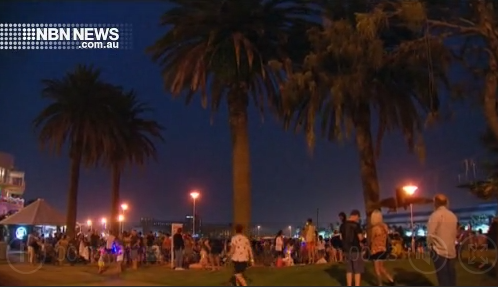 Newcastle’s New Year’s Eve fireworks, which were postponed due to strong wind, rain, and lightning – are set to go ahead on Australia Day. The 15-minute long display is scheduled to light up the harbour and foreshore, at around 8:30 next Saturday night. Council is hosting free parkour lessons, skateboarding activities and performances from cultural groups in Foreshore Park, earlier in the day. Maitland Council has also announced it will hold its rescheduled fireworks on June 22.